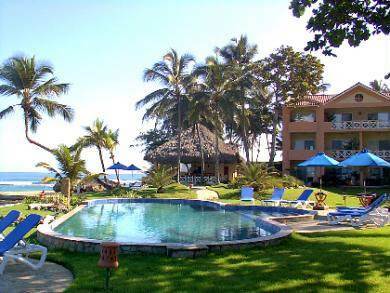 Looking for the ideal Caribbean lifestyle with a magnificient beachfront view that is affordable? This is it! Amazing value in location, service, privacy, and safety this property boasts low density high quality construction, terrific rental return and management, and an owner lifestyle most people can only dream of. Compare prices and this one cannot be beat!